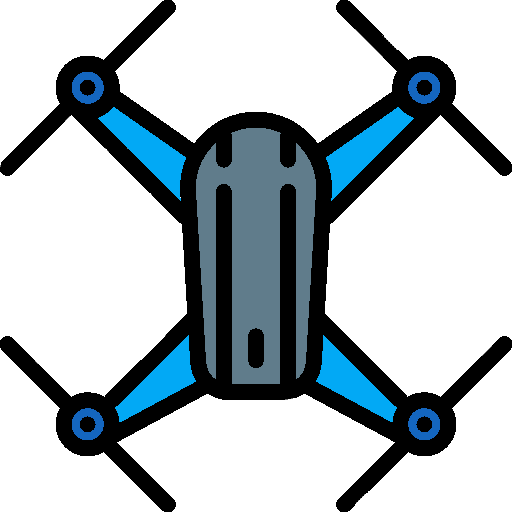 The FuriBee X215 PRO is a racing FPV quadcopter drone produced by FuriBee, a drone manufacturer based in China. FuriBee also produces the Fuuton 200 and the DarkMax 220. 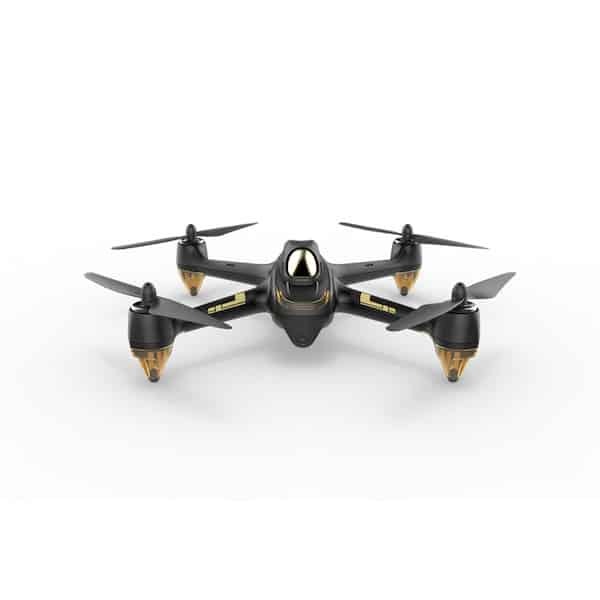 The X215 PRO is a racing drone composed of 3K carbon fiber and also designed as an X-frame, similar to other racing drones from FuriBee. In addition, it features brushless motors for enhanced performance and speed. 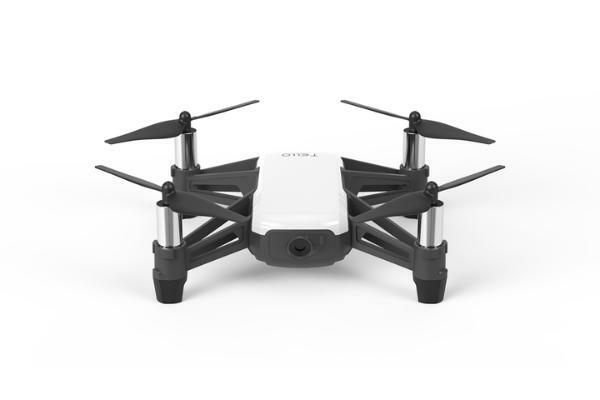 This FPV drone is available in two versions, as a BNF (Bind-And-Fly), therefore requiring some light assembly, or as a PNP (Plug-N-Play) drone. 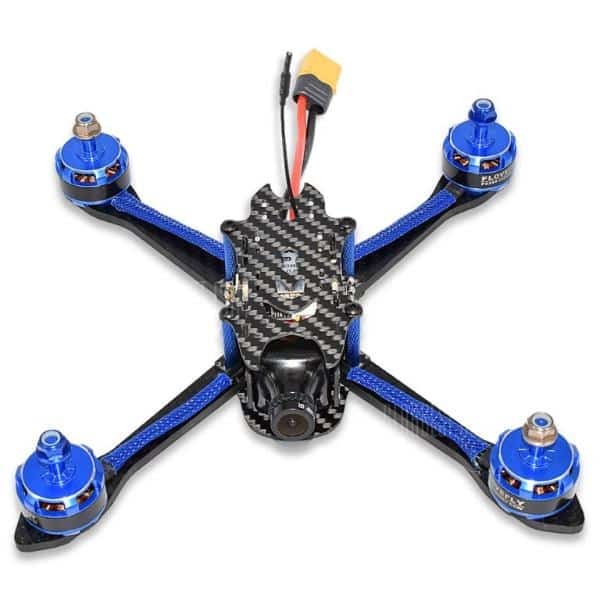 Brushless motors: high-performance 2206 2600 Kv brushless motors. Kakute F4 flight controller: enables fast communication between the drone and controller. 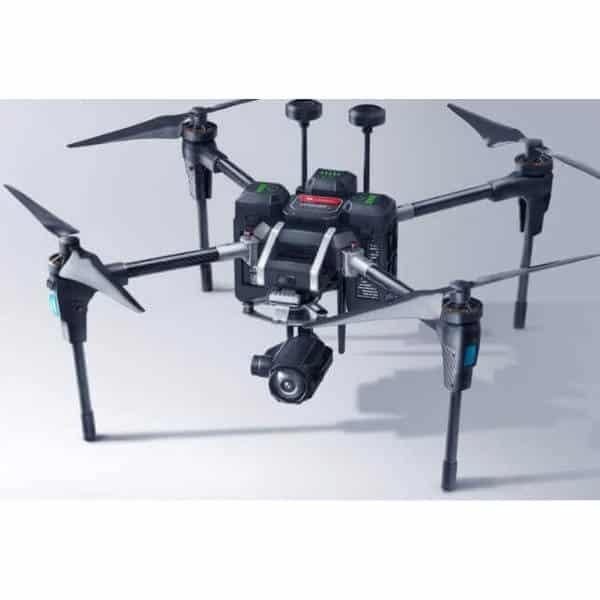 Excellent camera: the X215 PRO FPV drone features a 1200 TVL CCD camera. FPV goggles (to be purchased separately): thus offers users a better way to control the drone at high speeds. The FuriBee X215 PRO BNF drone is available at the price of $228 (see on GearBest).